And Want To Join Our Family? 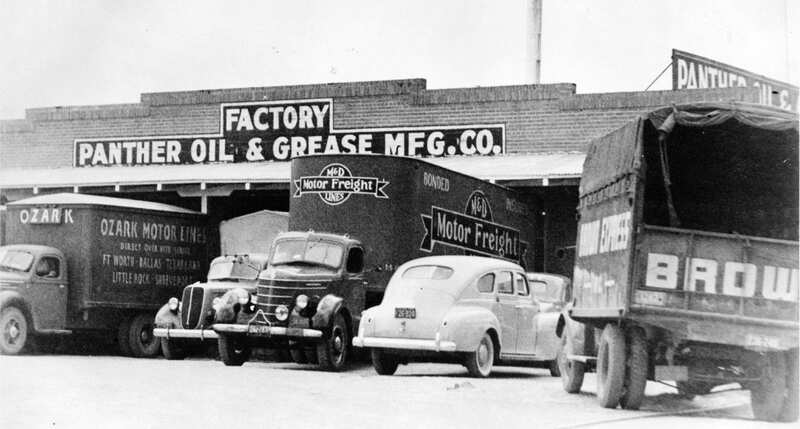 A Team Devoted to Developing Unequalled Lubrication and Maintenance Products. 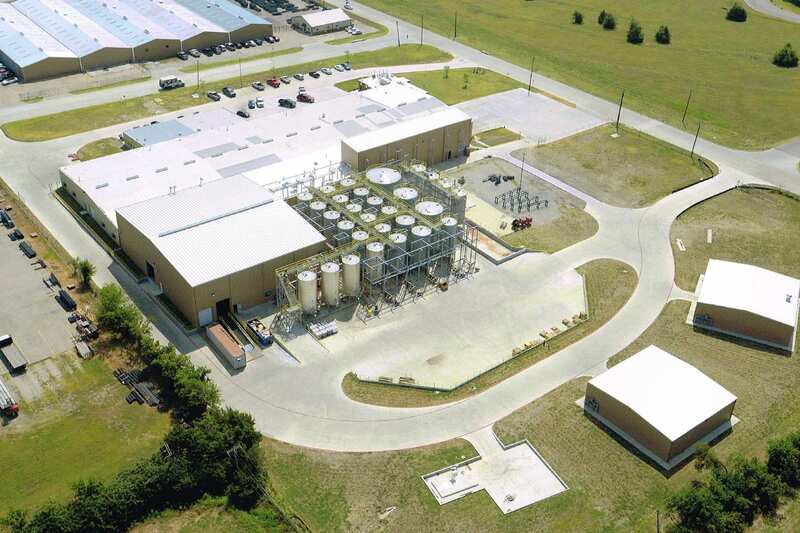 Texas Refinery Corp is a skilled team of people committed to quality. From developing quality relationships through our impeccable customer service to our quality products that extend the life of your equipment, we strive to make every customer a customer for life. We truly understand what it means to be there for you. Each Product is Designed With You and Your Equipment in Mind. 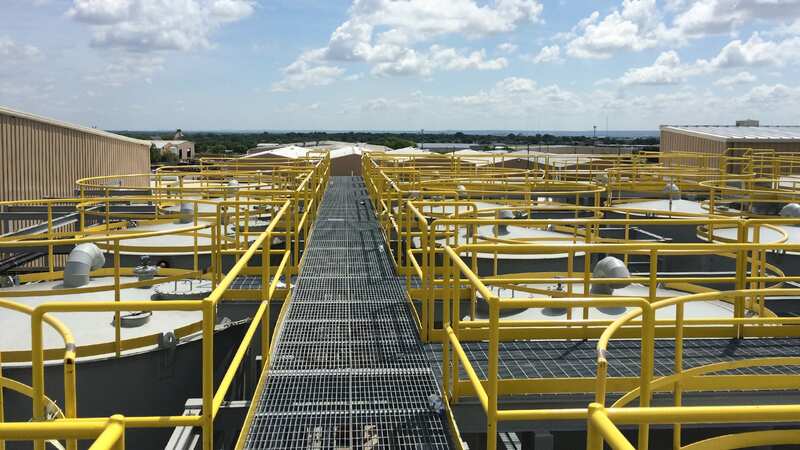 Texas Refinery Corp has a long history of developing and manufacturing premium maintenance products with one thought in mind… unprecedented quality for our customers. 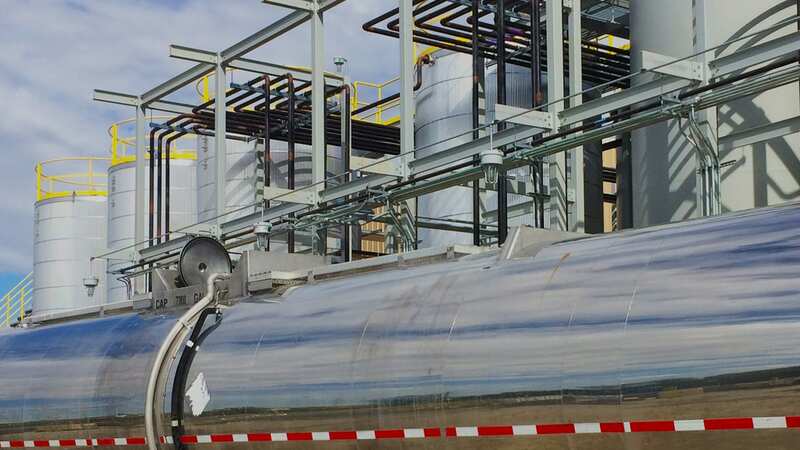 Texas Refinery Corp understands that protecting your investment is paramount, and offering solutions to achieve this is what we do, and have done since 1922. 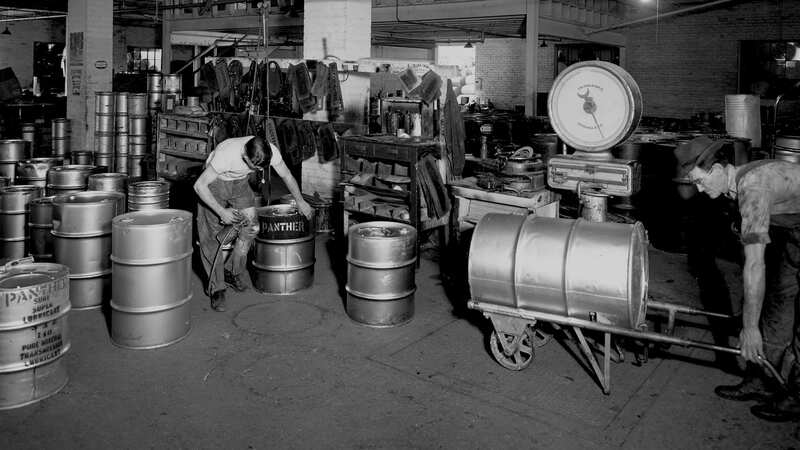 Hard work, dedication, and doing business by the Golden Rule have allowed us to Thrive since 1922. Protecting your investment is paramount. TRC – Serving Canada since 1948.